CHATTANOOGA, Tenn. -- An innocent bystander teenage victim of a 2012 Tennessee gang shootout has died after years of intense medical care. CBS Chattanooga affiliate WDEF-TV reportsthat Keoshia Ford died on December 27, 2016. She was 17. In 2012, the then-13-year-old was playing outside when she was shot in the head during gunfire between two gang groups in Chattanooga. The shooting left Ford in a coma for weeks, WDEF reports. For years, Ford needed a nurse’s constant care. 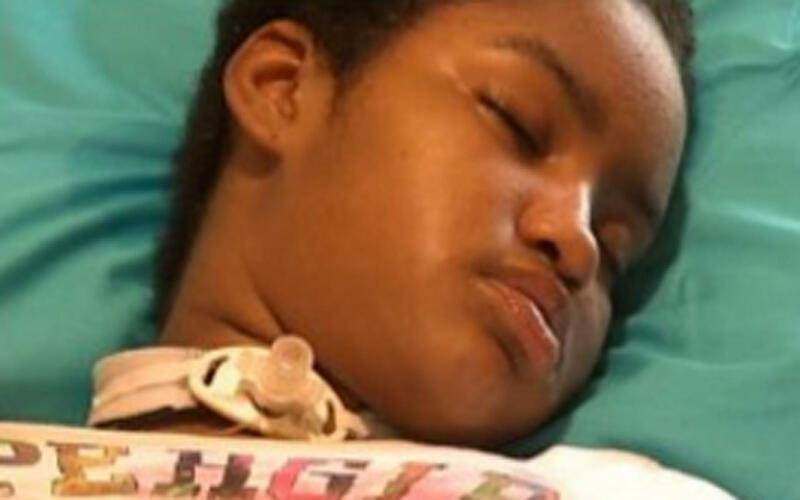 She spent time in a hospital bed in her room or her wheelchair, as nurses changed her diapers, moved her body, and changed her tracheal breathing tube. Earlier this year, Ford began to respond to and recognize voices. In the last few months, Ford struggled with respiratory issues and was in and out of the hospital. The then-teenager charged with shooting Ford received a two-year sentence.